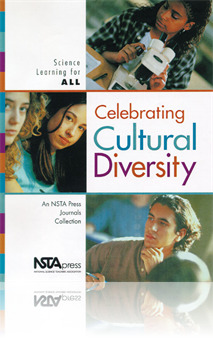 Science Learning for All: Celebrating Cultural Diversity covers three must-know” areas of multicultural science education: inclusive curriculum design, multicultural teaching strategies, and language diversity in science teaching and learning. With the help of this best-of collection from The Science Teacher, NSTA’s journal for high school teachers, you’ll find fresh ideas on how to meet the science learning needs of all students, with explicit connections to the National Science Education Standards. You’ll also discover focused teaching techniques, tips on handling language diversity, practical insights on giving students an appreciation of the contributions that all cultures make to our scientific heritage, and more.